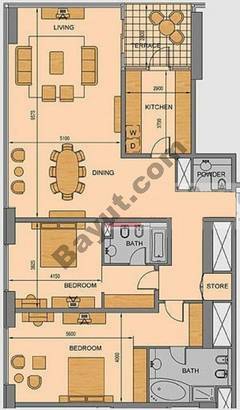 I would like to inquire about your property Bayut - CO-R-18766. Please contact me at your earliest convenience. 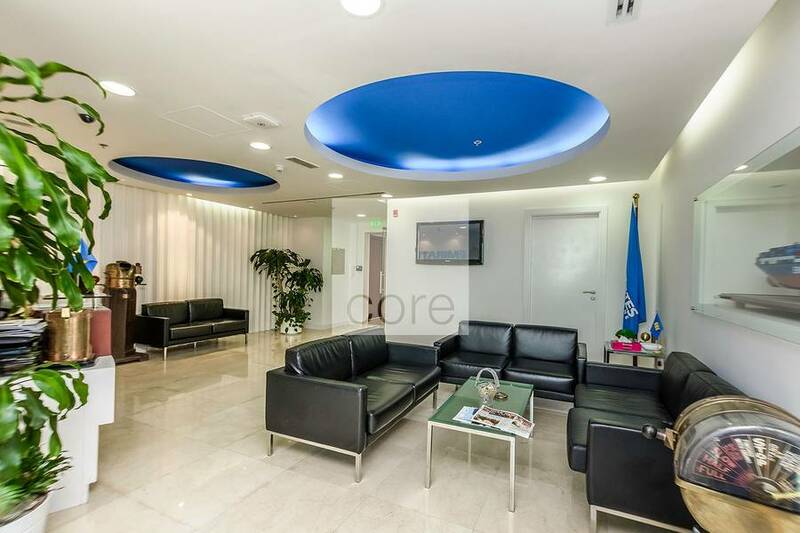 CORE present this 5,419 sqft fitted and furnished unit situated in Liwa Heights, JLT. 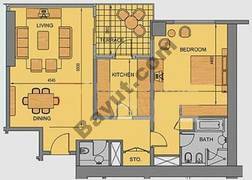 Positioned on a mid floor, the unit provides ample parking spaces and is for lease. The unit includes a raised flooring system, voice and data enabled floor boxes, commercial carpeting, DEWA meter and a suspended ceiling with all MEP works completed. The tower is made up of 40 office floors and ground floor retail areas. 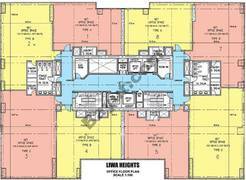 The lease rate is AED 85/sqft or AED 460,615 per annum. 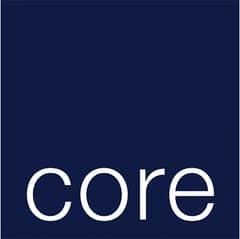 Established in 2008, CORE positions itself as one of the largest property services companies in the UAE, encompassing all the key disciplines of property services: specialist advisory, management and transactional services that range from investment sales, sales and leasing for commercial and residential segments, as well as industrial services.